What if, rather than only reading Philippians, we allowed Philippians to read us? 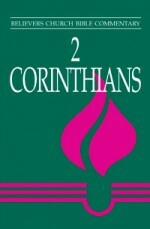 In this 31st volume in the Believers Church Bible Commentary series, New Testament scholar Gordon Zerbe challenges readers to allow Paul’s prison letter to interpret our own lives—not by extracting lessons out of historical and cultural context but by imagining ourselves into the ancient Roman world . . . and back again. 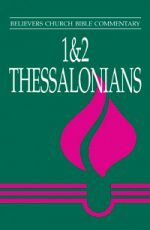 The Believers Church Bible Commentary series is for all who seek more fully to understand the original message of Scripture and its meaning for today—Sunday school teachers, members of Bible study groups, students, pastors, and other seekers. 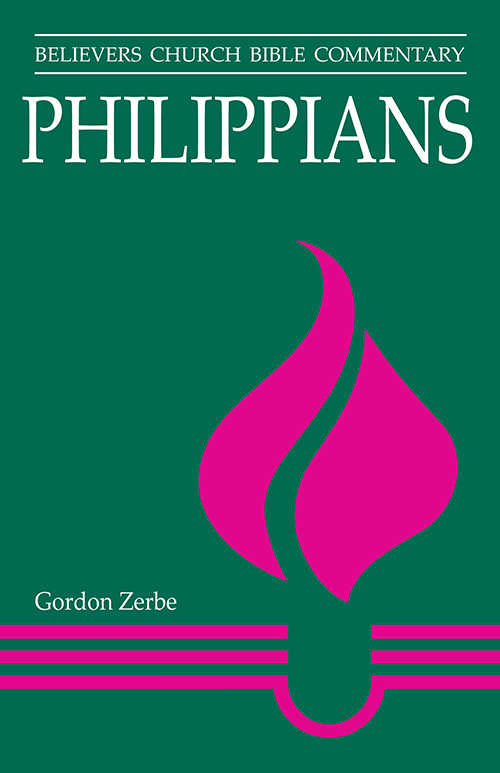 Be the first to review “Philippians” Click here to cancel reply.